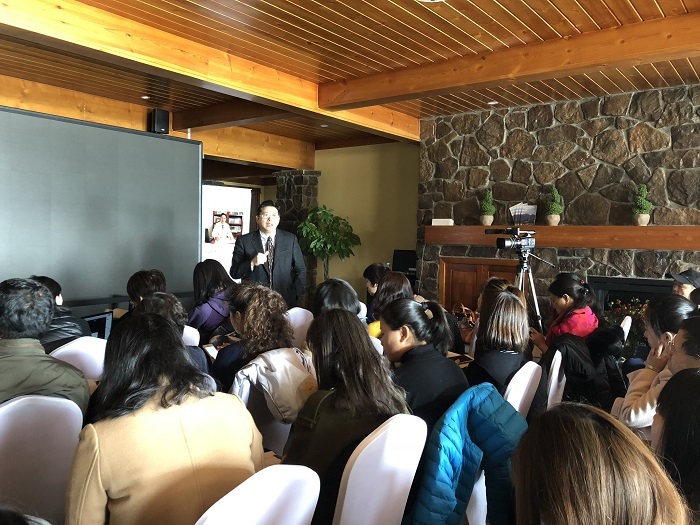 Acupuncture for infertility in New York City,Acupuncture in Long Island New York,Chinese Acupuncture for infertility in New York City and Long Island City NY. Best Acupuncture for infertility in NYC(New York City), best Acupuncture in Long Island New York. 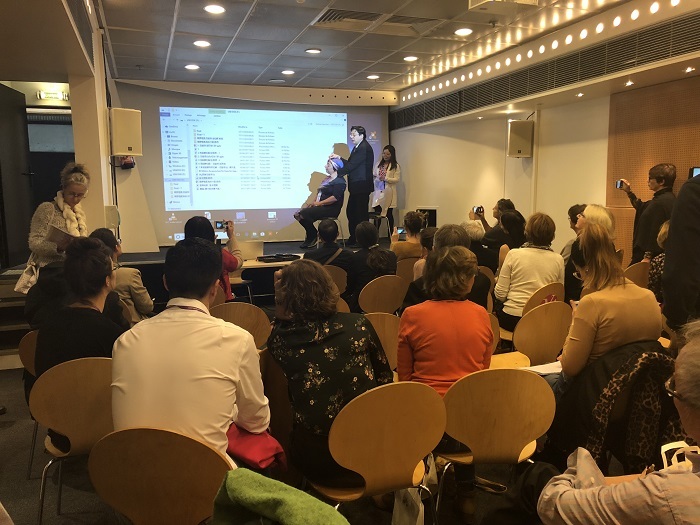 WFAS Conference in Paris, France, a voluntary experience of neck pain and flexion and extension disorders was randomly selected. 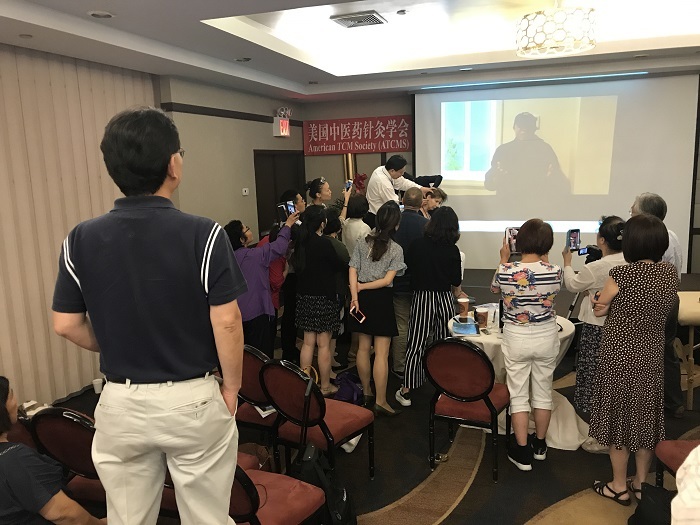 Treatment and demonstration by Motion acupuncture therapy showed range of motion was significant improved and pain reduced. 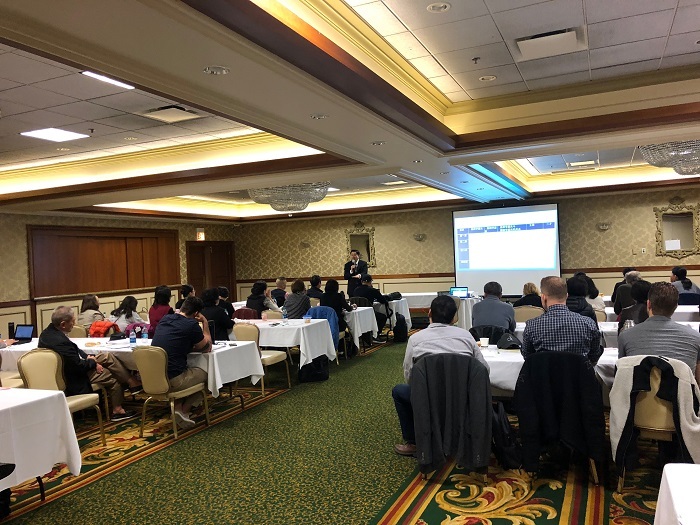 On May 20, 2018, Dr. Chen Decheng was invited by the Chicago American Acupuncture Association (AAAA) to hold a lecture on “Puncture layers and Needling Sensation Control” in Chicago. 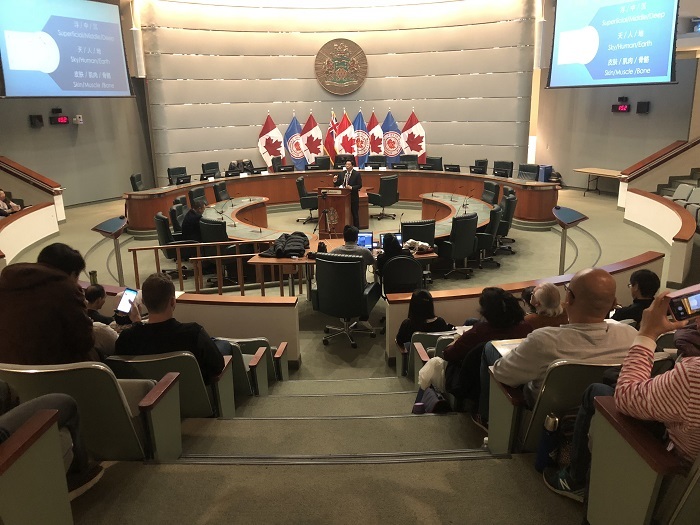 From March 17th to March 23rd, 2018, the second class of “Dr. 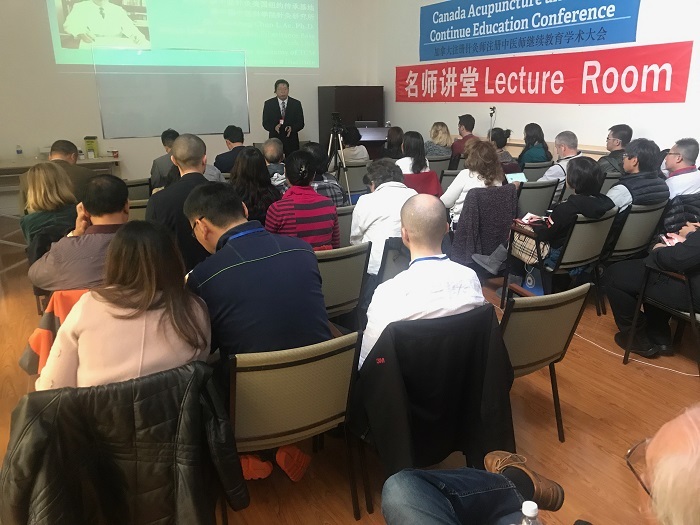 Chen Decheng's TCM Acupuncture Series Lecture” was held in Yanqing, Beijing.